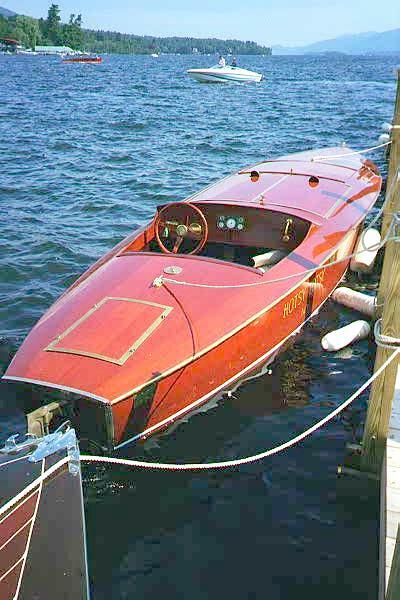 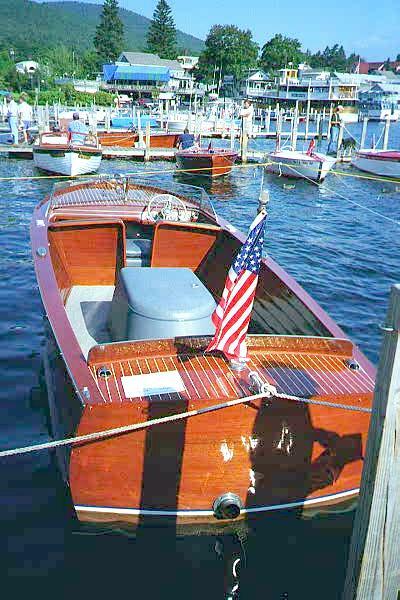 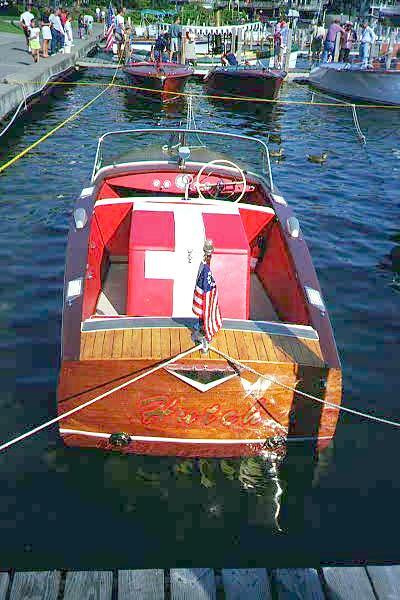 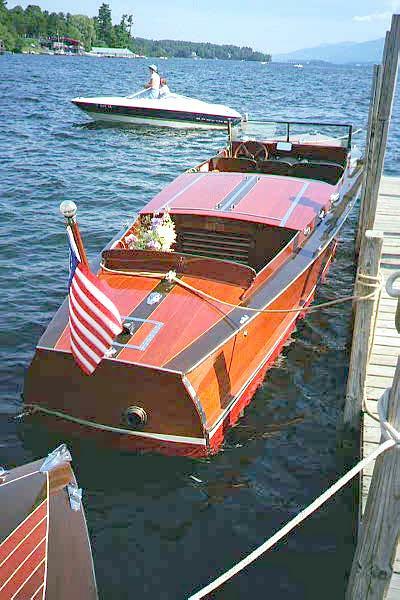 EWE BOAT is a 1939 Chris-Craft Model 904 Deluxe Utility with the original Chris-Craft Model K 3-3/8" bore, 85 hp engine. 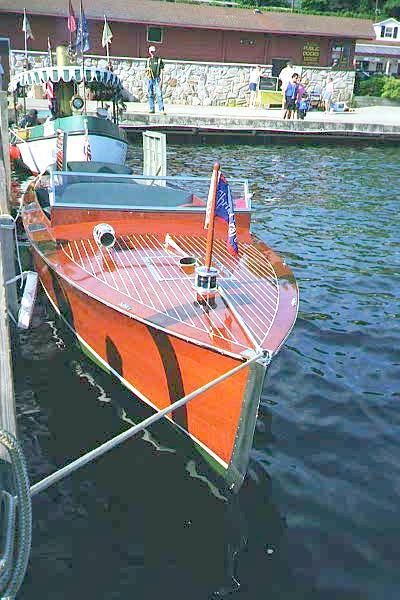 She was delivered to the E. J. Mertaugh Boat works in Hessel, Michigan on July 12, 1939 and spent the majority of her years cruising the Les Cheaneaux Islands. 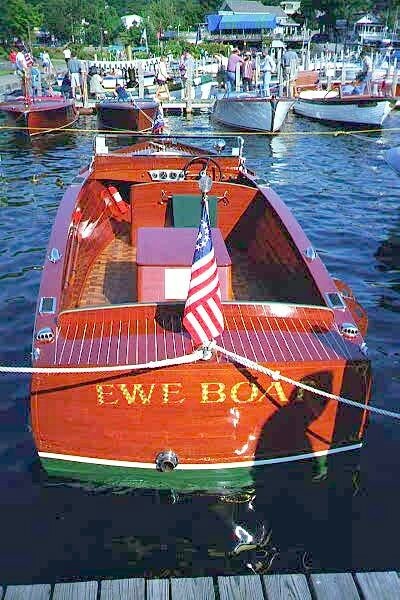 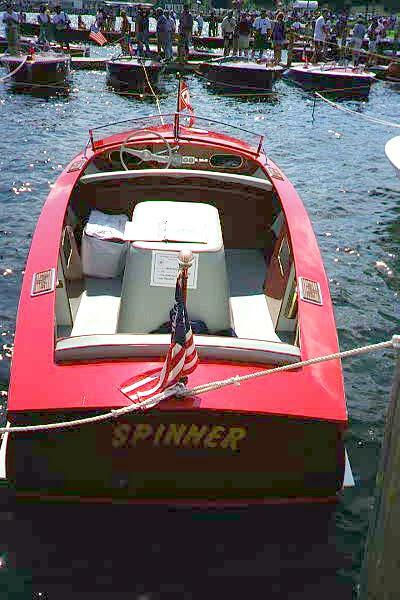 We are the second owner of the EWE BOAT and have enjoyed her for 26 seasons. 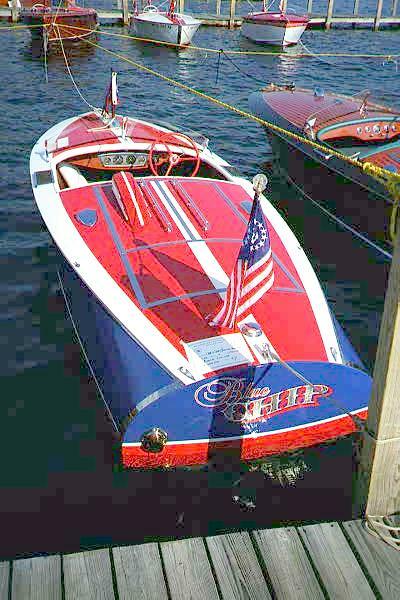 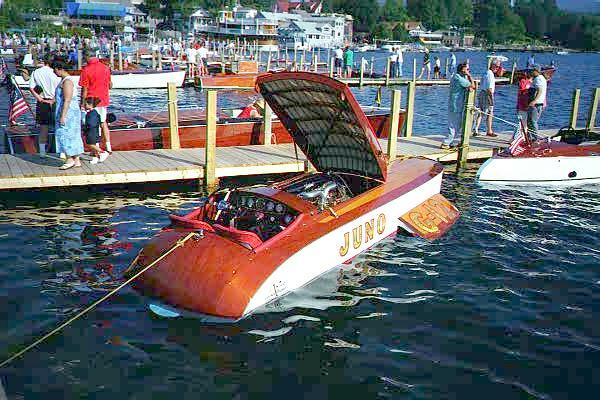 EWE BOAT was the 1997 winner of the Hagerty Classic Insurance Safety Award at the 24th. 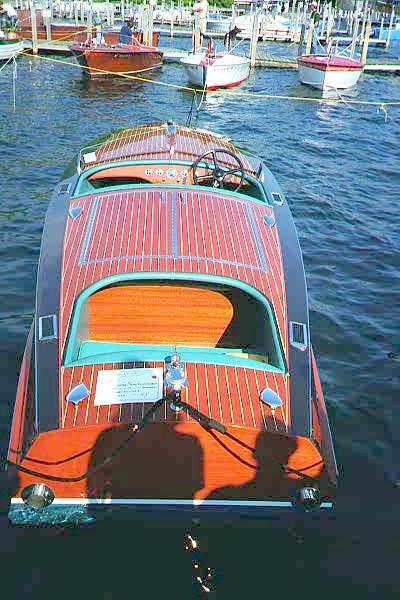 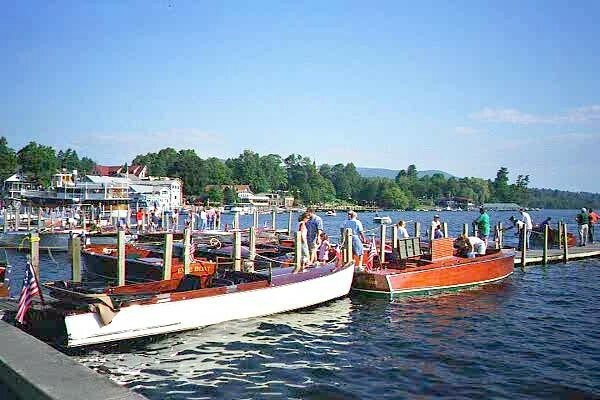 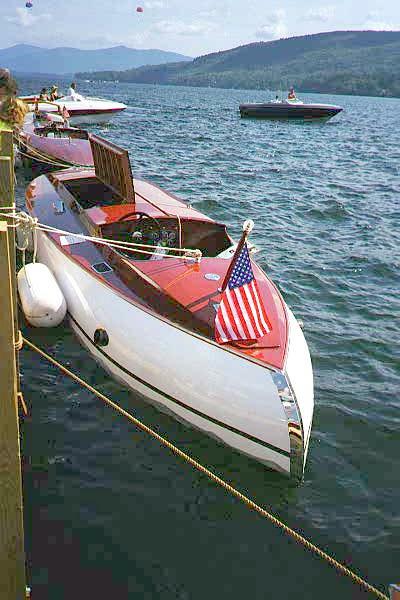 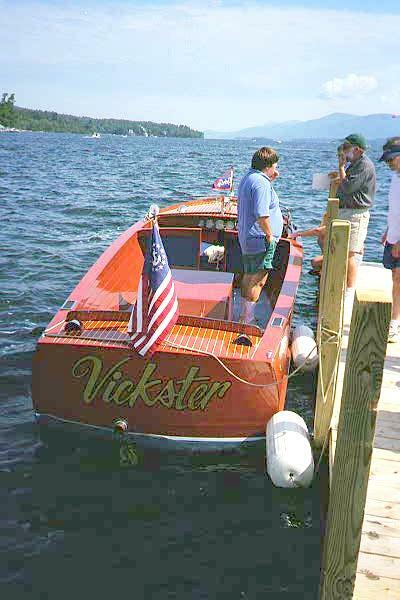 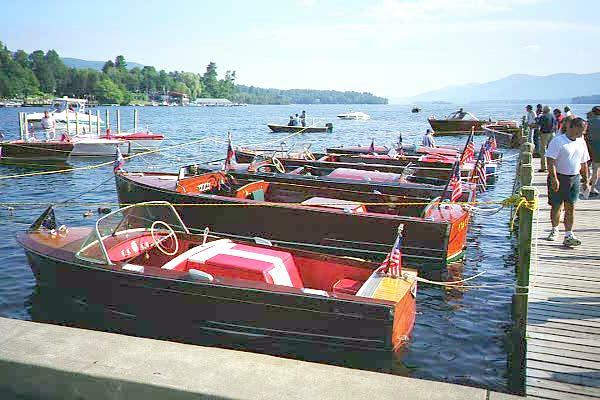 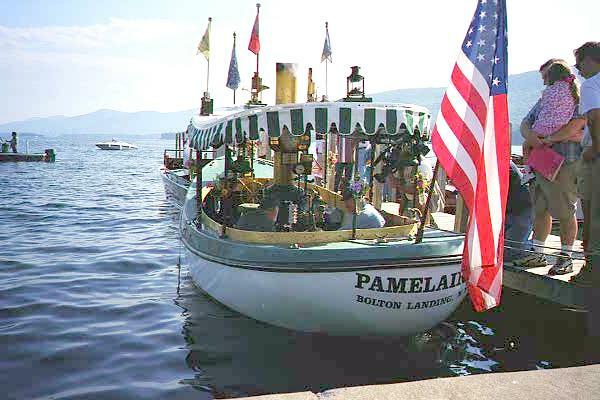 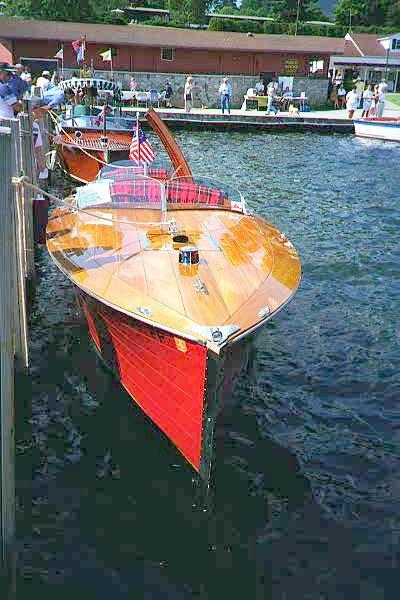 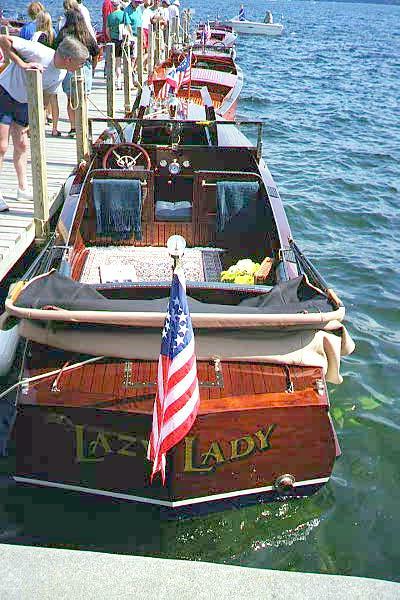 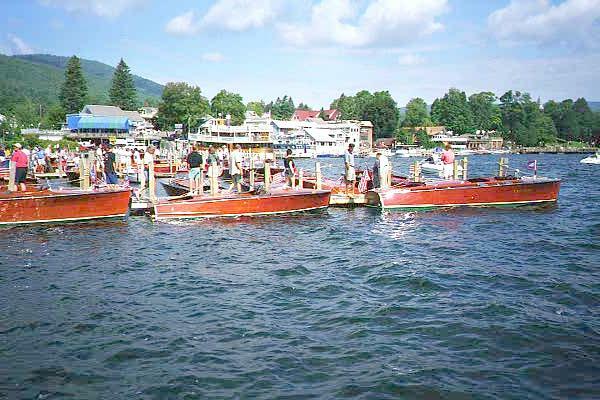 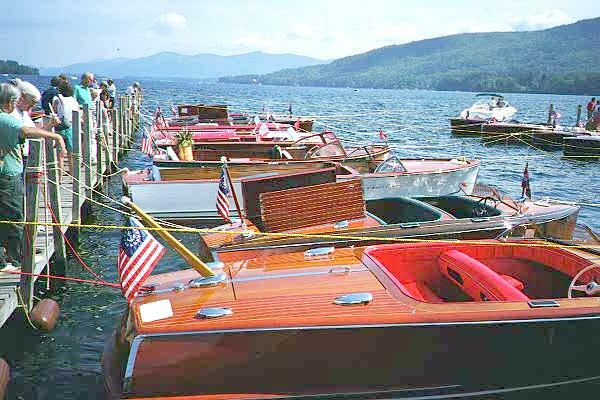 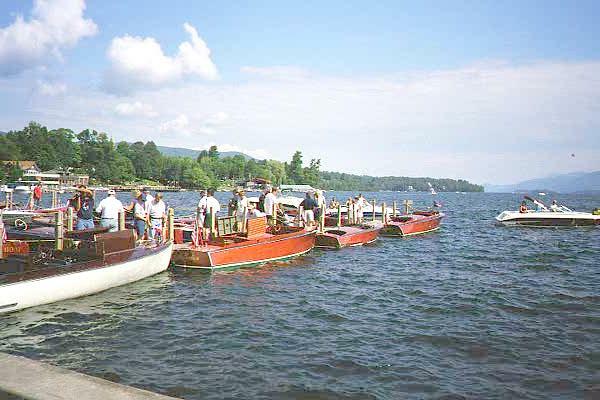 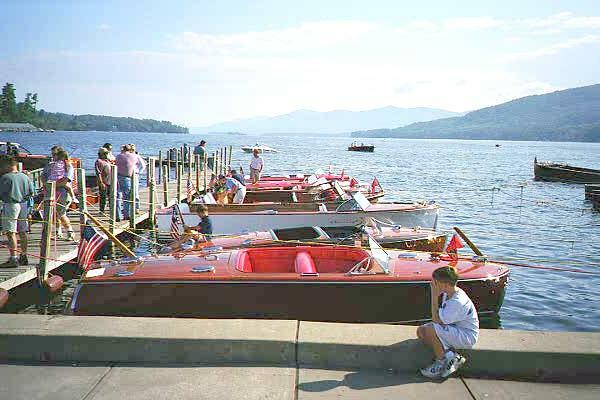 Annual Lake George Rendezvous of the Adirondack Chapter of the Antique and Classic Boat Society. 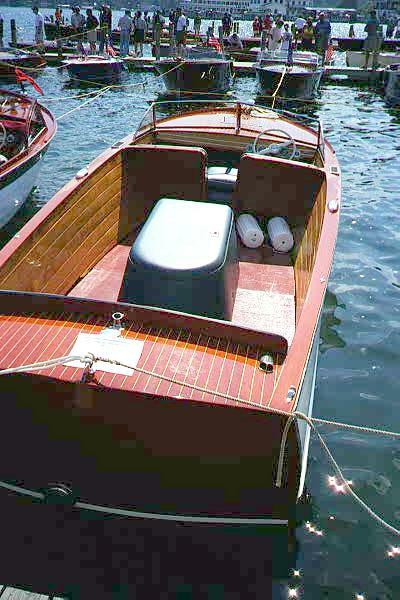 The reasons why the judges awarded this prize prize to the EWE BOAT are not known but I think the paddle, boat hook, boarding ladder (or escape ladder), obnoxious Klaxon horn, deck mounted search light, industrial first aid kit, two fire extinguishers, bilge drip pans, waterproof fuse box or the plethora of life jackets had something to do with it. 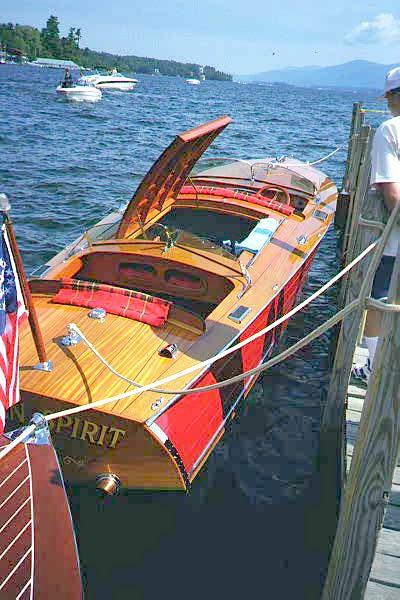 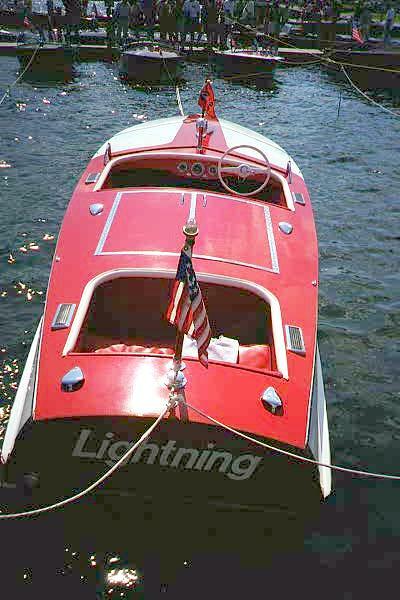 Manufacturer Chris-Craft Length 21' 0"
Model Year 1939 Beam 7' 1"
Model 904 Draft 1' 7"
Type Utility De Luxe Freeboard - For 35 1/2"
Fuel Capacity 33 Gallons Freeboard - Aft 25"
Bore 3 3/8" Hull Material Philippine Mahog. 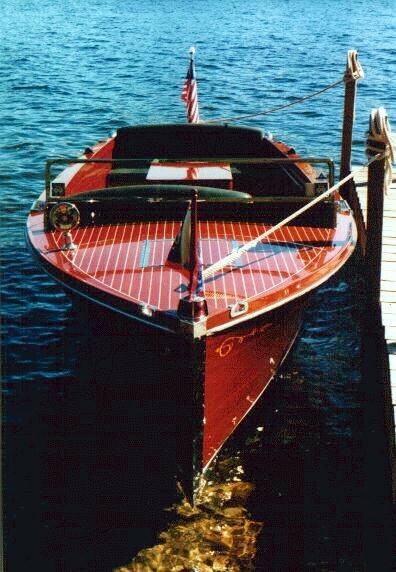 HP 85 Approx Wt. 2,500 lbs.